Birthday and greetings christian free cards. and his kindness shines on your way. May God bless you every day. 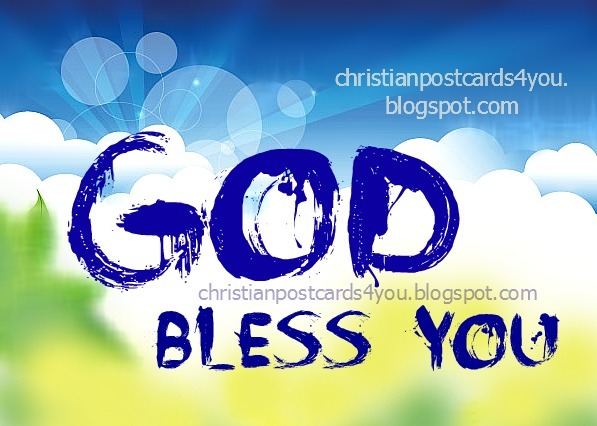 Christian free postcards, cards facebook friends, christian images. Free Christian quotes. Happy Day , Beautiful Lady God bless you with gladness and peace.